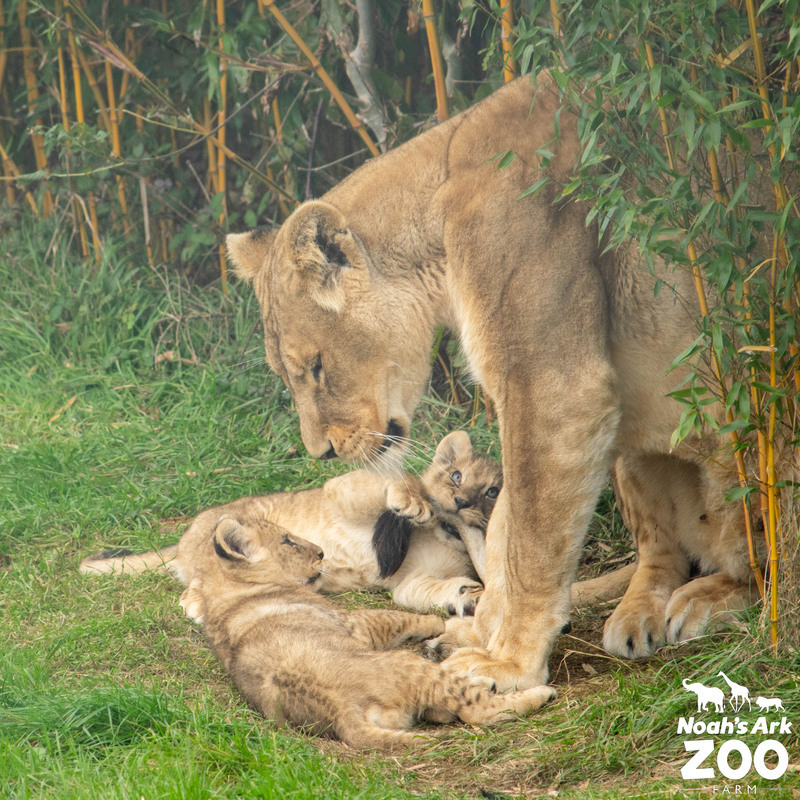 We recently found out that our two little lion cubs born 20th August are both boys. The next step for the team was to pick some suitable names. Mum, Arusha, and dad, Masai, are both named after places in Africa and so the team wanted to stick to this African theme. We decided to open the process up to our visitors and we were innundated with African name suggestions. The keepers whittled the list down to just their two favourite names. We'd like to introduce you to Kojo, meaning 'born on a Monday' and Tau, an African word for lion.